Based out of NYC, Sophie is a hybrid film and digital photographer with a luminous, editorial aesthetic. This season will be her fifth year of shooting New York Fashion Week and Bridal Fashion Week. She has been featured by Style Me Pretty, Dear Gray Magazine, Wedding Sparrow, 360 Magazine, NJ Living, Oprah Magazine, Mastin Labs, Claire Pettibone, and more. 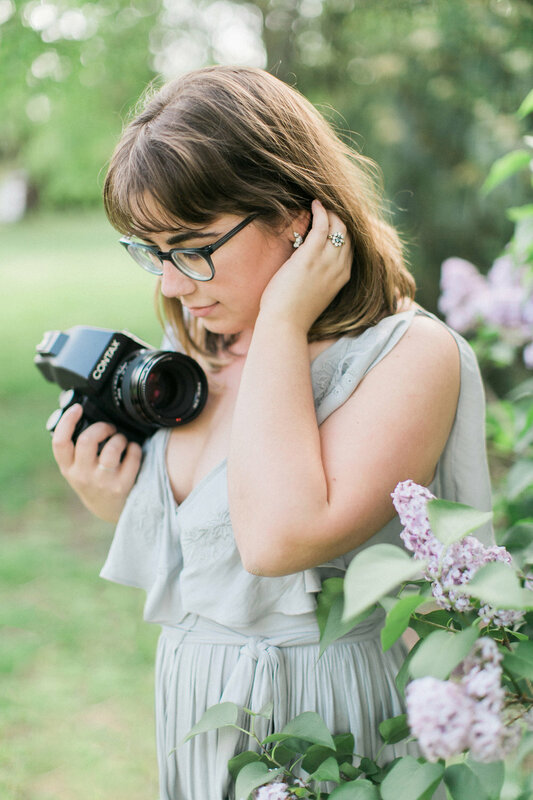 Amanda is based out of the midwest and photographs weddings worldwide with a timeless, dreamy style. When not photographing weddings, she is spending time with her two little girls and husband. She has been featured by Style Me Pretty, Southern Weddings, Once Wed, Belle Lumiere, Ruffled, Occasions Magazine, Elizabeth Ann Designs, and more. Julian is a fine art film photographer based out of Texas and New York City with a romantic, emotional quality and carefully curated sensibility. With a talent for styling, Julian spends spare time working with an amazing variety of vendors to create incredible editorials. 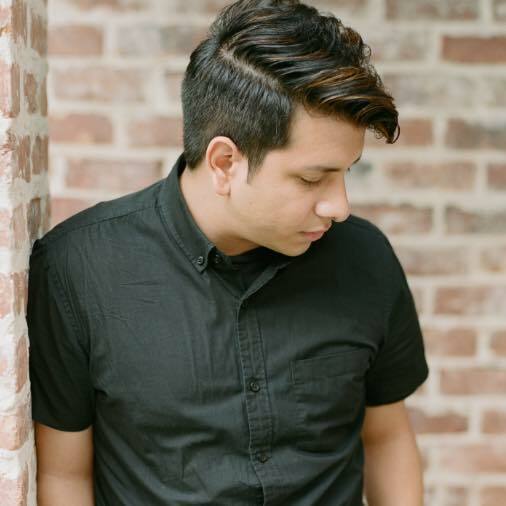 He has been featured by Style Me Pretty, Magnolia Rouge, Trendy Bride, Belles and Bubbles, Strictly Weddings, and more.